How To Land Your Dream Job! Qualities Of Will Lawyers – How It Impacts Will Drafting? Community CupLift: The New Way to Uplift Your Community! 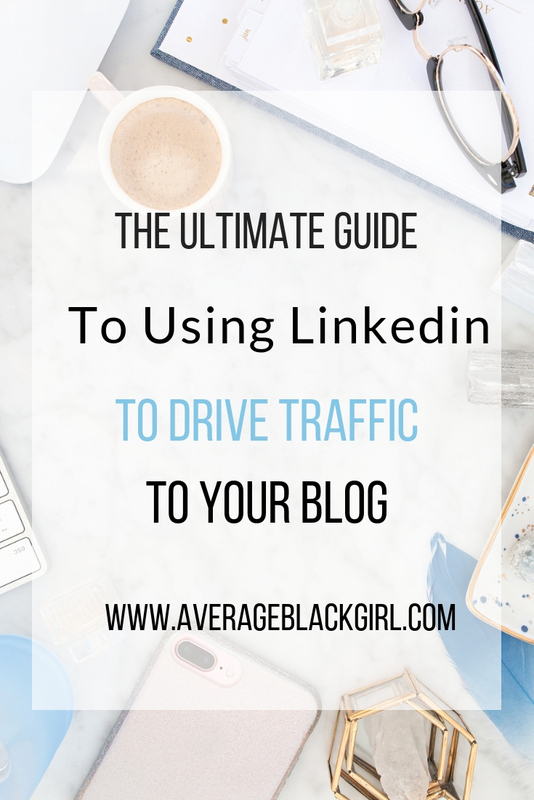 How To Make LinkedIn Irresistible! While the Internet may be flooded with tips and tricks as to how to grow your business (and preferably fast), few of them address an equally relevant conundrum – then what? If as the proverbial saying goes, you should be careful for what you wish as it may come true, what are you supposed to do to prepare yourself for this unfathomable success? 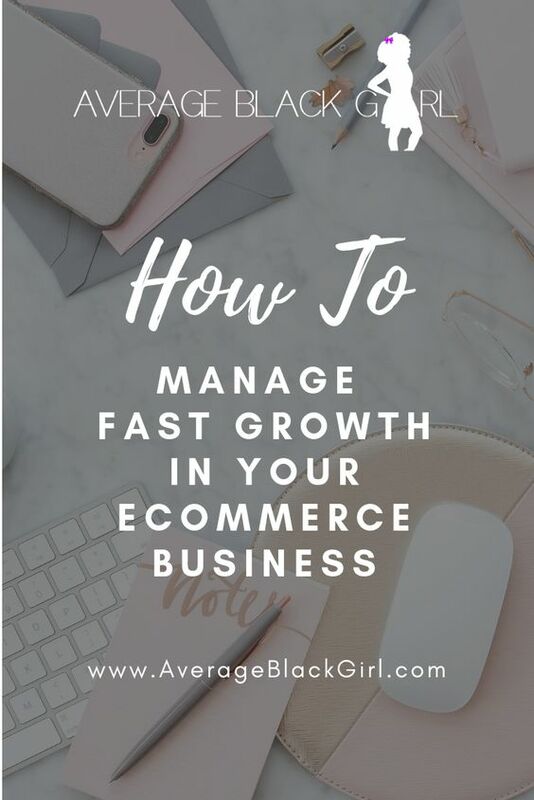 If you’re lucky and hard-working enough to have been introduced to the stardom of ecommerce, you can utilize the following bits of advice in order to make the most of your growth and stay on the right track! 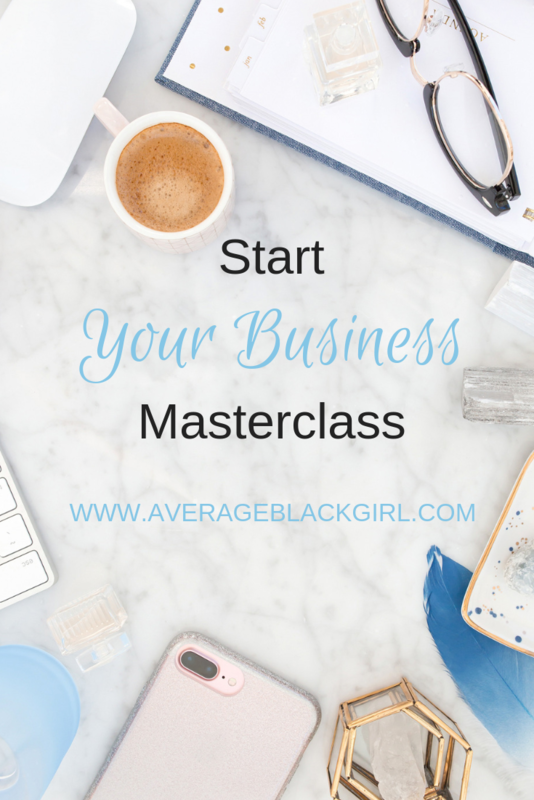 Every single aspect of your business needs to be built to grow from day one. If you have the workforce to produce a limited number of products or provide a limited amount of service, without a list of candidates to join your team, you’ll likely lose customers before you find the right people. In case you’re using software that cannot handle your growth rate, the time it takes you to replace it will mean yet another round of lost customers. Improve internal communication with your team. Although it`s most likely that your employees are remote workers, try gathering your virtual team in a shared office space to exchange ideas and to boost productivity. Although you cannot afford to pay for people you don’t have actual work for at a given moment, or to pay for a hosting solution that would break your budget – you need to find the right balance of predicting future usage and invest in the right, scalable infrastructure. Anticipation, not rushed solution-searching is the name of the game. Perhaps the good old Word document is fine to keep track of your customers at the beginning but implementing a customer management solution from the get-go may just save you the time and trouble down the road when growth comes a ‘knocking. Unexpected or sudden profit comes with a slew of hidden costs. From hiring more employees, ensuring the production of your product, all the way to implementing the right marketing strategies, so many of these initial, growing efforts come from your own pocket. Since that is not an endless fountain of funds, you can look into personal loans that offer you the flexibility and rates you need to cover your costs without hindering your progress. Other options include looking for a partner in crime to share the “burden” of your growing business, or you can seek out investors and finance your project with their help. Another thing that can help is to hire someone with knowledge and expertise in cutting costs to help you not waste your money. After all, you no longer have the time to seek out a more affordable equipment supplier or find the ideal freelancer for your upcoming batch of work. Whether your product itself was the key initiator of such rapid growth, or your customer experience played a vital role as well, you will only be able to determine by looking at your customer behavior. In doing so, you’ll also uncover many handy patterns that will enable you to create a forecast of growth – which of your products or services are the most sought for, what percentage of customers are return customers, what platforms leads to the greatest conversion rate, and the like. This single aspect of your business will give you a clear view of your future growth, as well as your ability to meet it with your current infrastructure. However, this will also become a “growing pain” once you experience a surge of new customers knocking at your door. By anticipating their needs and by creating an exceptional experience, you’ll ensure that even if you’re temporarily out of stock, you’ll establish such a connection that it will not reflect negatively on your reputation in the long-run. No matter how skilled you are or how capable your team may be, there will (hopefully) come a time in your company’s life that you won’t be able to meet the demands of your customers with your own skills. That, however, is far from a tragedy if you prepare your business with the right tools to greet this staggering growth. Start by putting the right technology solutions in place that will help you keep track of your business as well as provide you with the right amount of support. Software solutions that constantly oversee your marketing efforts and provide you with consistent reports on a regular basis, security tech that gives you a peace of mind, and customer management tools that still ensure a personal touch to your communication are among the top picks of many successful companies. 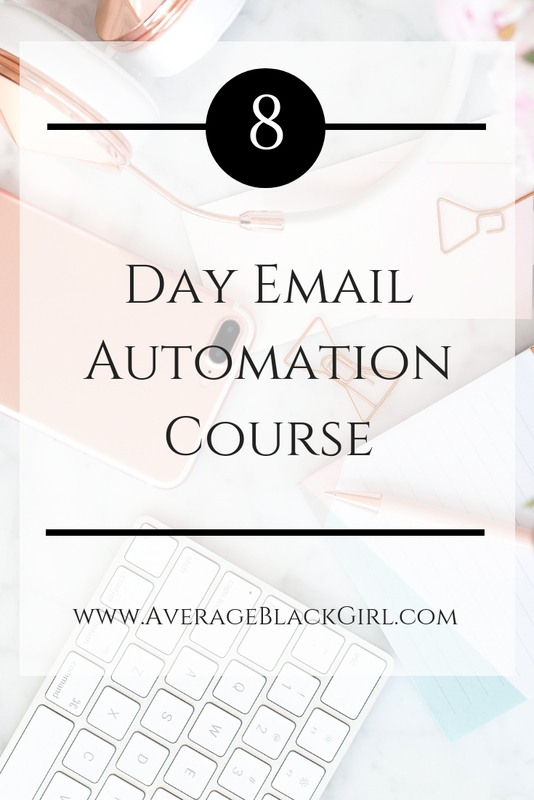 While you need to let go of a certain portion of control through automation, growth requires you to also be on top of the many challenges that are bound to ensue. Start with a thorough “growth diagnosis” that will give you the right insight into those aspects of your business that have the greatest impact on growth. 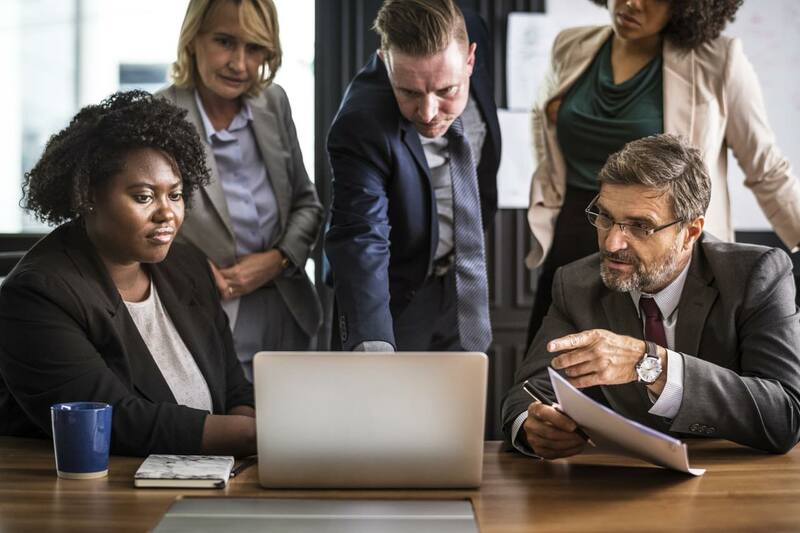 There might be a bottleneck in a certain management sector, or a particularly pointless marketing campaign so that you can shift those finances to a different department. The bottom line is that growth, no matter how rapid it may be, will always be in your own hands, as long as you are ready to embrace change. Lauren Wiseman is marketing specialist, business writer and entrepreneur, currently based in Melbourne. She helps clients grow their personal and professional brands in fast-changing and demanding market environment. Covering finance and investment topics, Lauren strongly believes in holistic approach to business.